Everyone has bad driving habits, most of us have more. In which of the following are you guilty? Despite the fact that many parking lots are under observation, the bravest drivers continue to park where they should not. This includes disabled parking places, red zones, and designated parking times. If they take your car away it’s an expensive party, so if you’ve been in an illegal parking before, try to resist parking the “just 5 minutes” parking in restricted areas. Of course, you may be speeding up, and you can get through, but too often don’t do this. This is a bad and accidental habit. Some of the lamps are longer than others and so you can easily think that there is still plenty of time to reach it but you do not have. Slow down when the lamp turns yellow and of course there is enough space for stopping. You cross over the red or do not give priority when it is mandatory? These signs have a reason, and even if there is no one there, you must obey them. You never know when a car or a pedestrian comes out of nowhere or even a policeman! Blind spots are particularly dangerous, but if you don’t pay attention to them, it’s even more dangerous. Drivers who start changing lanes without check blind spots, often almost collide with other cars. Always make sure that you not only check the correct mirrors when changing lane, but also look over your shoulders to check nothing comes from the side. How many times did you get on the highway ramp that you couldn’t change line? The cars just came and came, but if they will be polite and allow 1-1 car, they could maintain the flow of traffic. If you don’t tell others where to go, how can you expect them to know it? 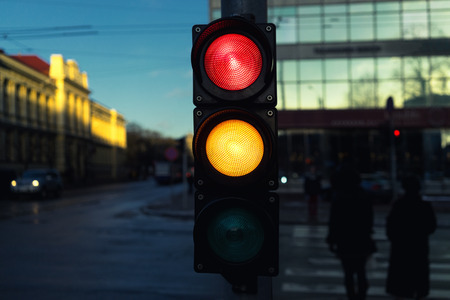 Lane change or turning without turn signals can confuse the others and you can put yourselves in jeopardy. The worst is when the drivers slow down to turn away without turning on the turn signal. When you are in a hurry, you wish that the road will be completely empty so you can fully view it through. But this is a rare situation and the jump between the lanes is dangerous. There is a risk that someone will bump you in the back if you don’t pay attention and cut off the lane change, or if you move too fast, you can get stuck between two cars. Do not get in this position. Tailgating is maddening for both parties. The front driver is annoyed that anyone behind him is barely a few inches away from his car’s bumper while the rear driver is bothered by not being able to move faster. Why is this tension developing? After all, this can lead to an accident and may result in deliberate revenge from the front driver, such as braking control. If you want to go faster, let’s overtake the slow car ahead of you, of course if you can do it safety, if not, then keep the distance. Do not forget the 2 second rule. Okay, we all do this from time to time. But that doesn’t mean it’s okay. Exceeding the speed limit is one of the most common causes of accidents and you can see that it overtake many things in the list of worst driving habits. Just think: how many bad things could have been prevented if you keep the speed limit? Unfortunately, this is the worst bad habit nowadays. 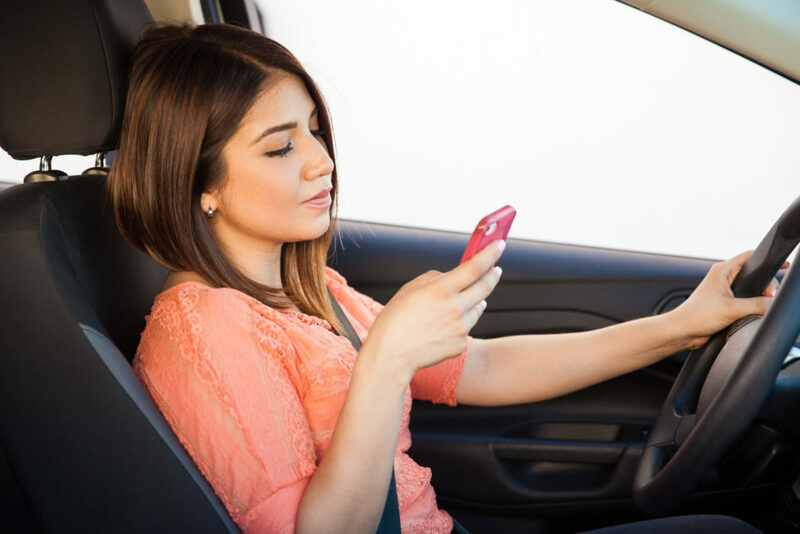 While a phone call during the driving may be legitimate under certain circumstances, it is still bad behavior. There is a bad temptation t you’re your phone ring/tweet while driving, but it is better to resist the urge. Talking on a mobile phone distracts the driver’s attention and can endanger yourself and others. And do not even talk about SMS texts while driving.